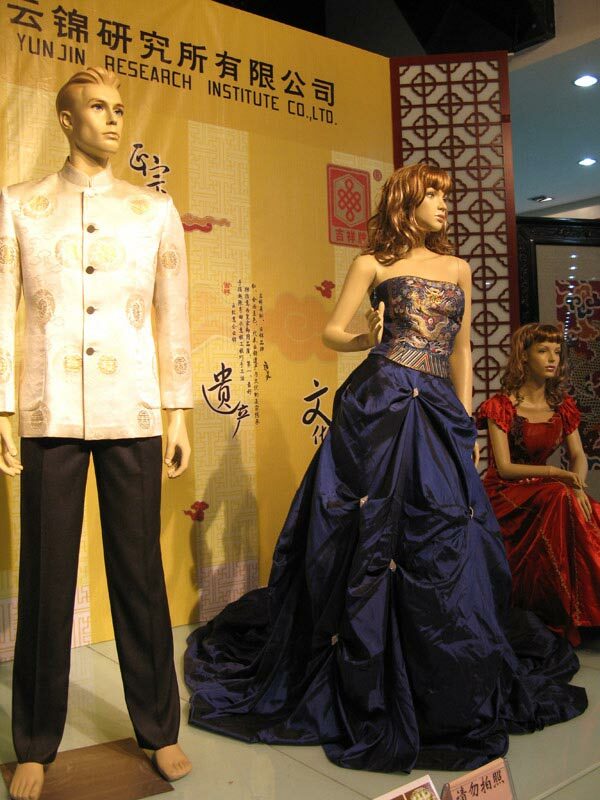 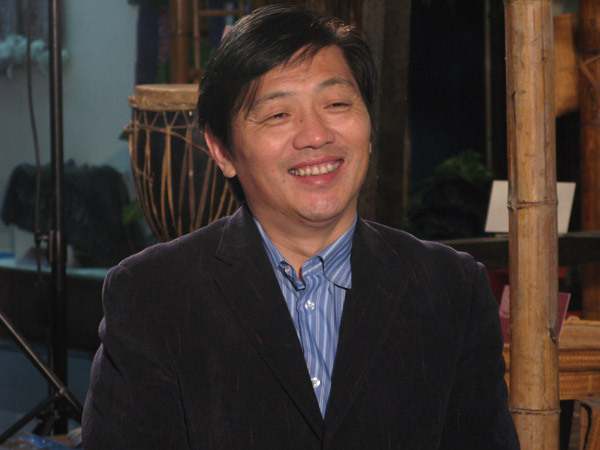 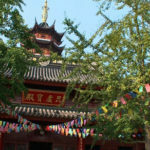 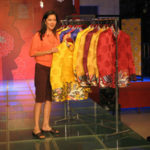 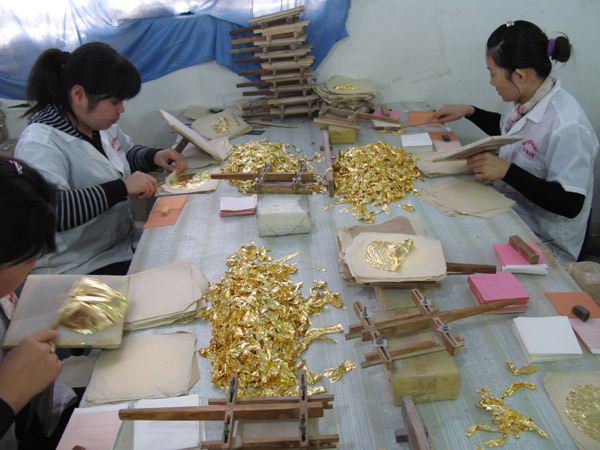 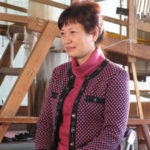 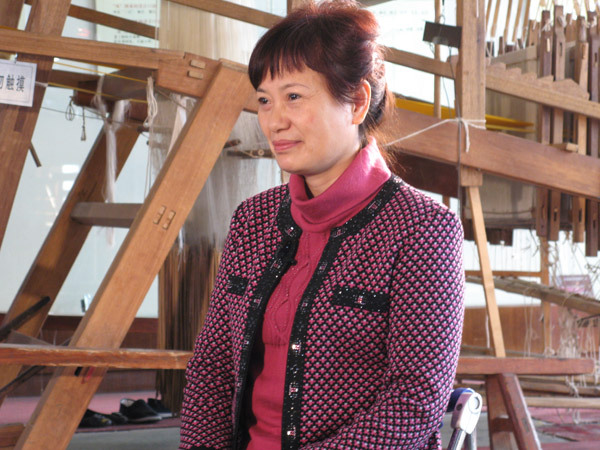 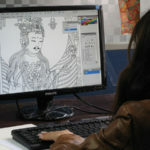 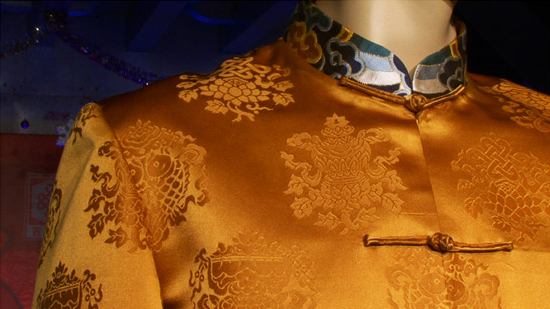 Yunjin Brocade Master features Master Zhou Shuangxi, the “Heir to Yunjin Brocade”. 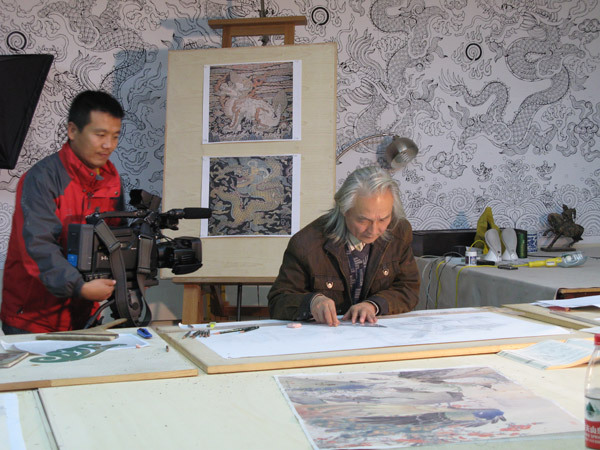 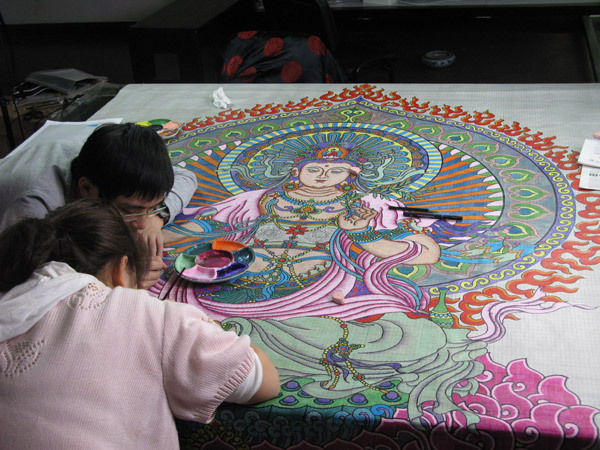 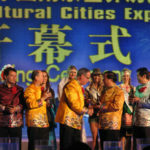 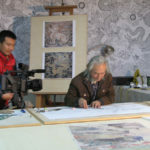 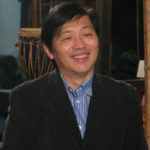 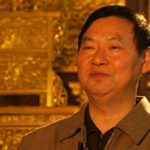 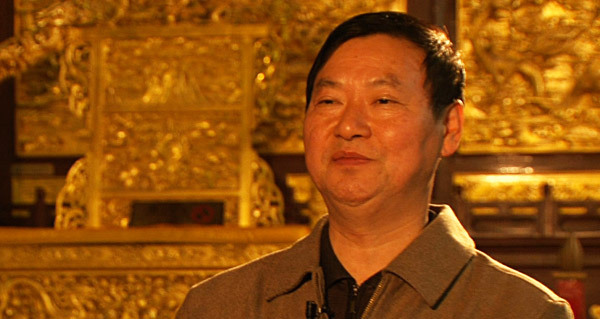 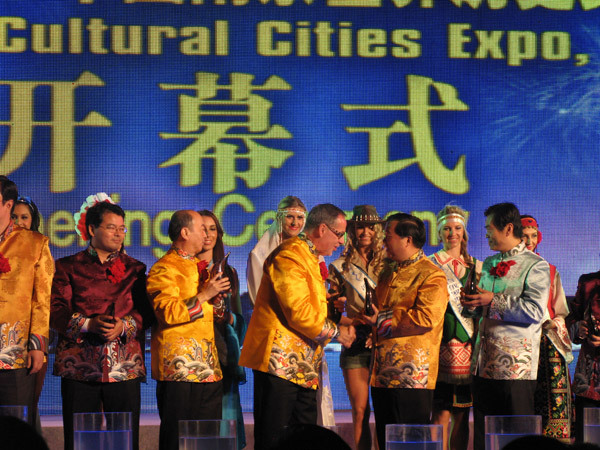 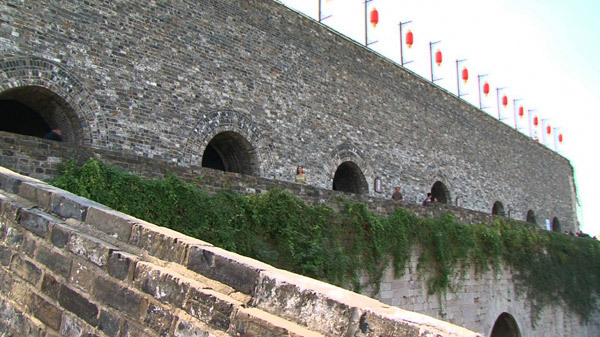 Master Zhou explains how the ancient art form has been preserved and passed down from generation to generation. 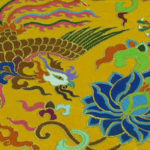 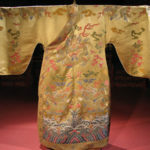 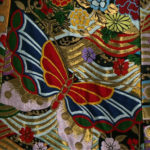 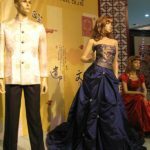 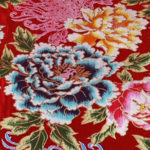 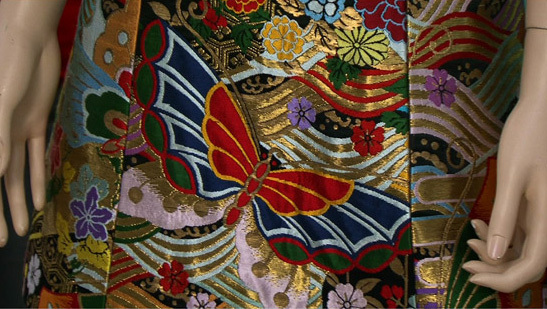 Yunjin Brocade was once only fit for a Chinese emperor, weaved with fine silks and threads made from peacock feathers and real gold. 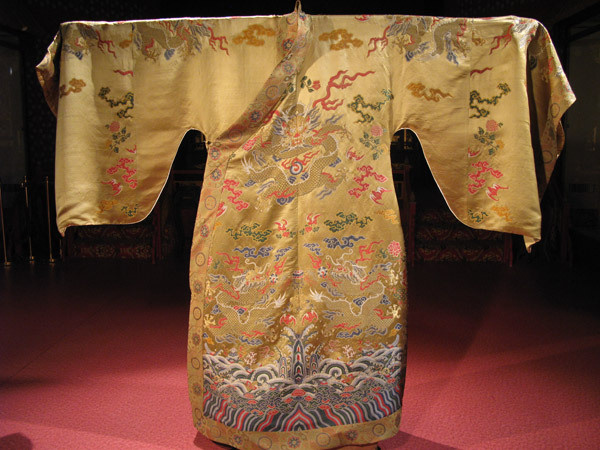 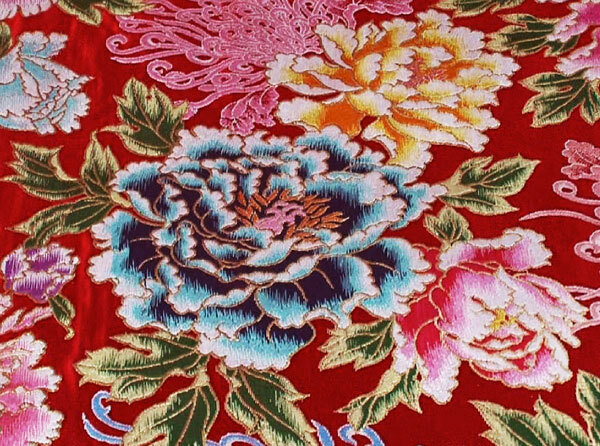 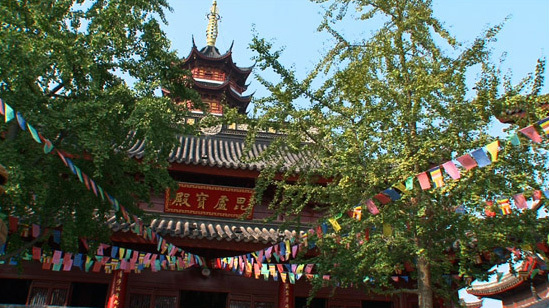 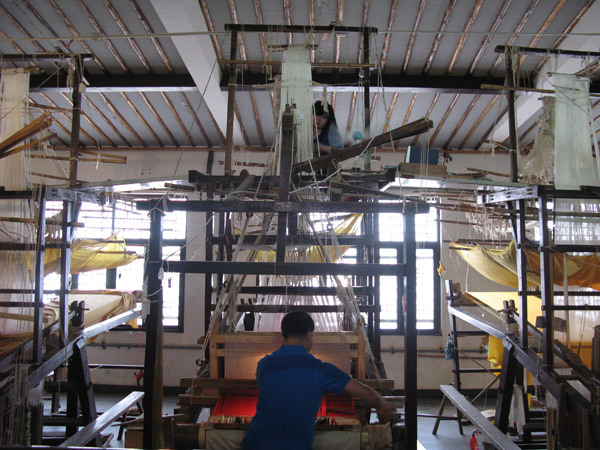 Today, Yunjin Brocade is on UNESCO’s Intangible Cultural Heritage List and continues to be preserved, cherished, and modernized by the Nanjing Brocade Research Institute in Nanjing, China. 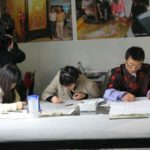 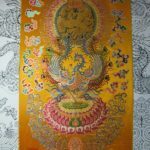 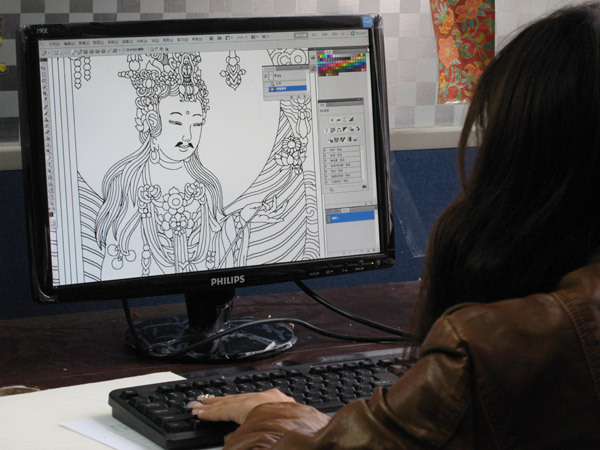 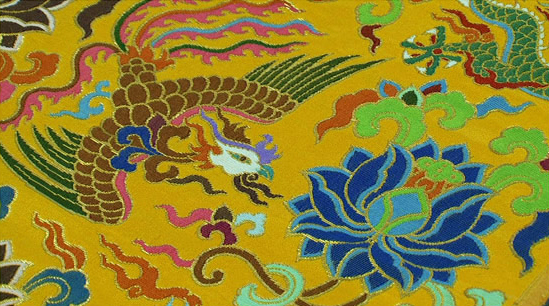 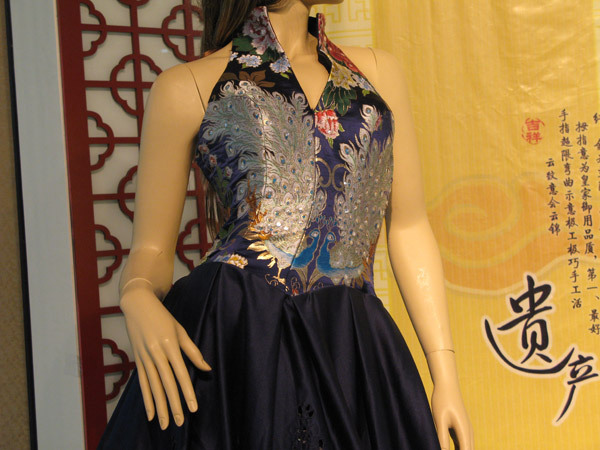 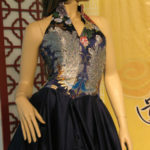 The attention to detail and time consuming processes to make a Yunjin Brocade garment is a collaborative effort. 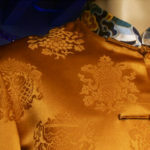 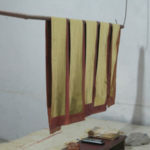 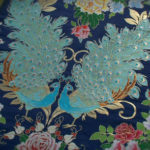 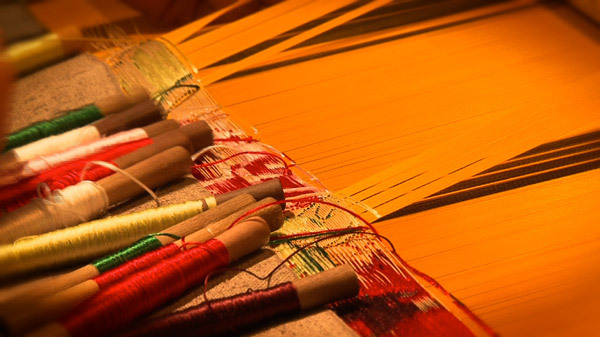 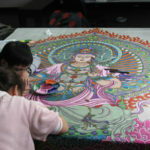 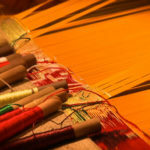 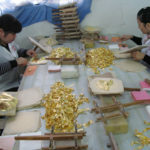 The reproduction of ancient designs and the creation of new ones are all done by hand, from the making of the silk, gold and peacock threads to the knotting and weaving process. 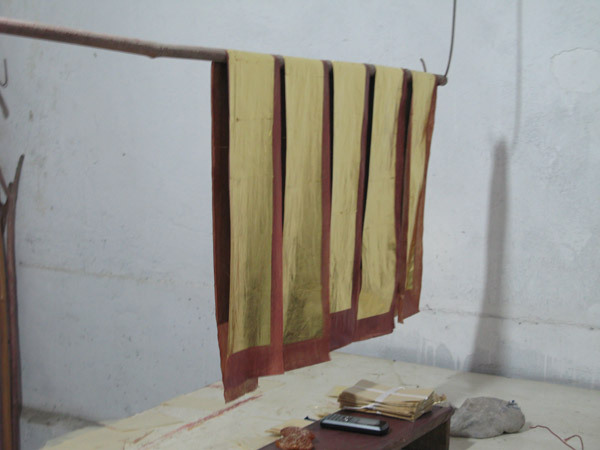 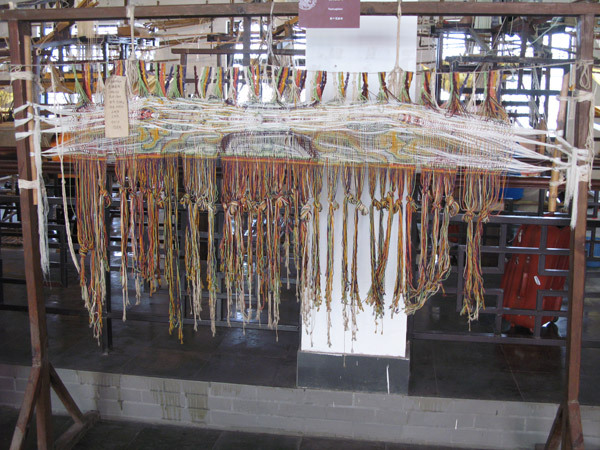 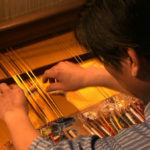 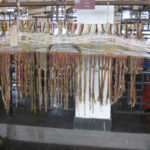 The weaver’s hands are the last to touch the creation. 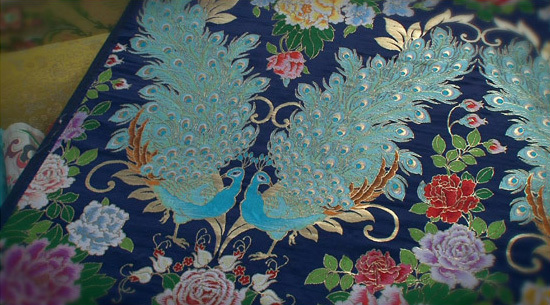 One slip up will ruin a garment worth thousands of dollars. 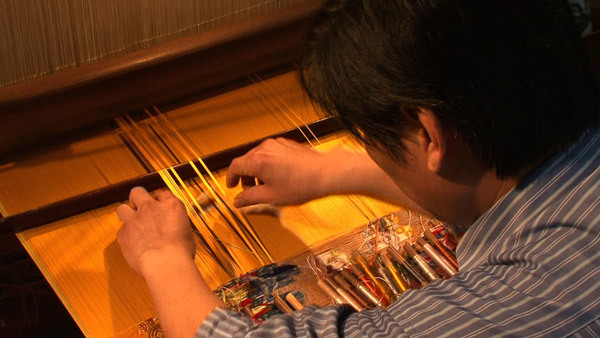 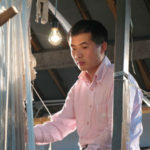 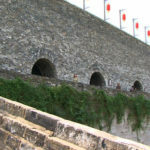 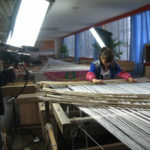 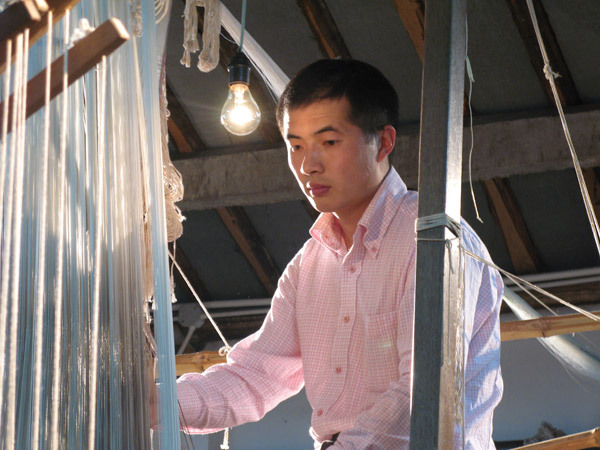 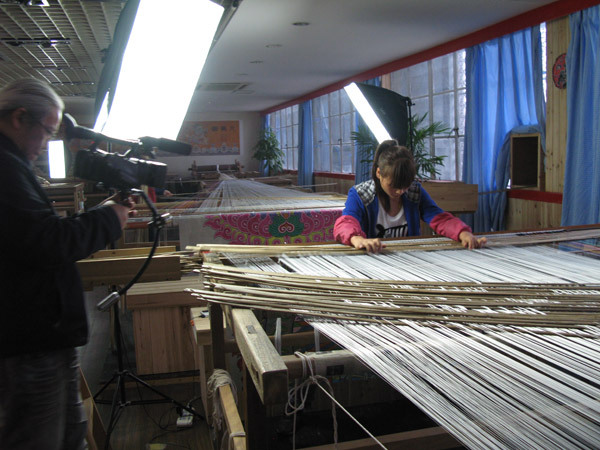 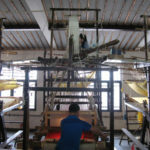 How does Master Zhou and other Yunjin Brocade weavers do it? 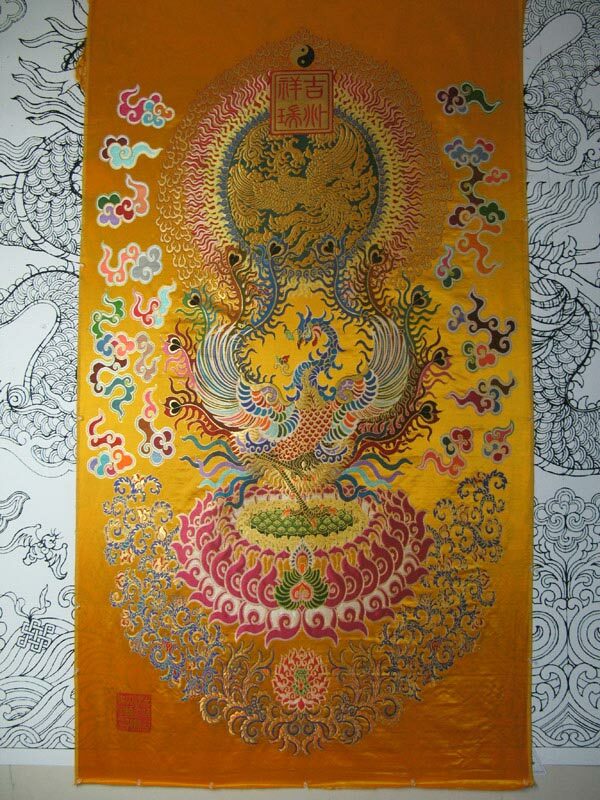 Watch and see! 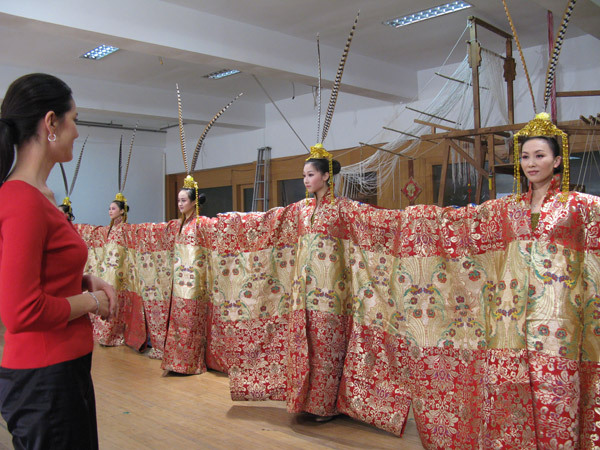 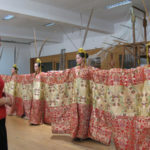 Nanjing Opera actors wearing Yunjin brocade costume. 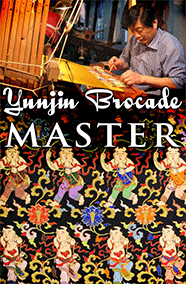 To request Yunjin Brocade Master contact the TV Programmer at your local PBS station.